How do you tell your family you can't afford gifts? It can be an awkward conversation, especially if you're not sure if someone expects a gift from you. 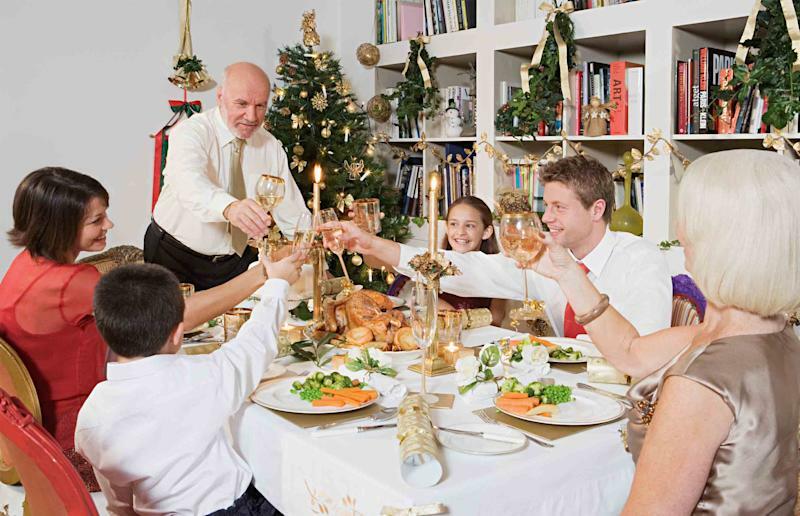 Fortunately, there are ways to carefully handle this delicate situation so the holidays don't get in the way of you getting out of debt or further complicate any other money problems you might have. We tapped some financial planners for tips on how to keep holiday spirits high when the state of your finances is anything but. Here's what they told us. So you can't take the parents to dinner? OK, then offer to make it yourself or provide lawn service to them for a month, said Niv Persaud, a certified financial planner and managing director at Transition Planning and Guidance in Atlanta. "Create a certificate using your computer or resort to good old fashioned paper and crayons. Involve your kids by having them create origami flowers or animals," she said. In doing so, you'll find a way out of having to tell them you can't afford to go shopping. And who knows? They may appreciate the lawn mowing more. Sometimes it's best to be honest, said Barry R. Eckstein, a Certified Financial Planner based in Wantagh, N.Y.
"Talk to the family in person or give them a call if they're not local," he wrote in an email. The idea is to manage expectations as much as possible, so tell them that due to your financial situation this year, you just can't participate in the holiday tradition of gift-giving. To lessen the blow, you could say that in lieu of gifts you'll be making a small donation to a food bank organization, and that you'd appreciate it if your family did the same rather than get any gifts for you or your family. Hosting an activity that involves everyone can be a cost-effective way to dodge the issue and make a memory at the same time, said Steve M. Burkett, a Certified Financial Planner in Bothell, Wash. "Don't have money for a football game? Host a party and pretend like you're there," he wrote in an email. "Can't take a sleigh ride in the Swiss Alps? Don your woolens and head to nearby farm country and take a sleigh ride there." You may just create a new family tradition.